When you finally “reach that point” and make the sometimes difficult decision to purchase a vehicle, there are a number of considerations that must be factored into the equation. 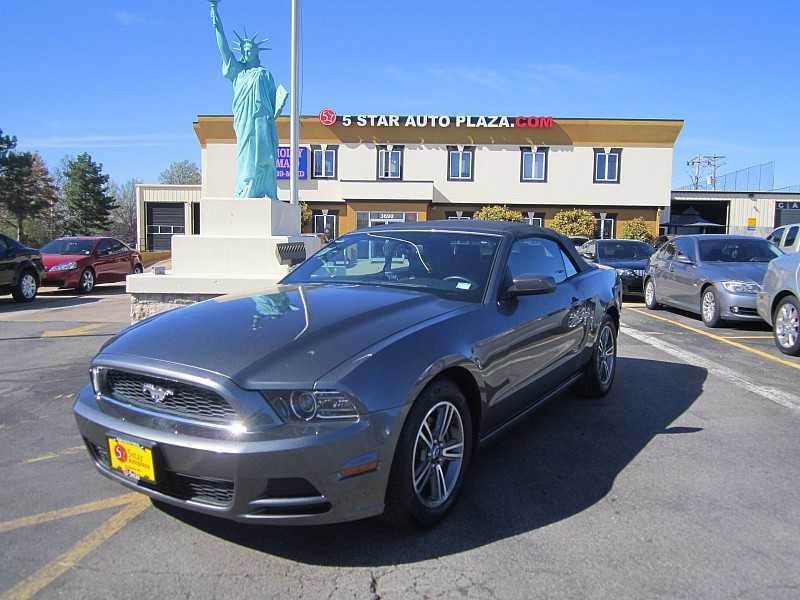 As an added issue, if you cannot realistically afford a new car, there are additional circumstances that must be carefully addressed before you even visit the auto lot to search for affordable cars in Dardenne Prairie. How much money do I have for a down payment on the vehicle I choose? What is the value of my trade-in, if applicable? Checking Edmunds.com will help you in this area. How long do I want to take to pay off the auto loan? Three years? Two years? What is the bottom line absolute affordable car payment that I can afford each month, in addition to my other expenses? What interest rate will I qualify for? Requesting a copy of your credit report and credit score will give you a better idea on what your interest rate may be, even if you are considering auto financing with poor credit. Do not forget about the sales tax. Depending on your purchase location, this could be a significant added expense that must be factored into the price equation. 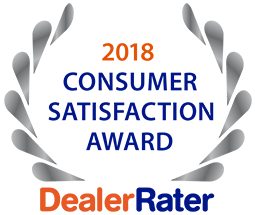 For the best deals on affordable cars in Dardenne Prairie, discuss your options with the knowledgeable sales team at 5 Star Auto Plaza by calling (636)940-7600. Let us assist you with your pre-owned vehicle requirements.